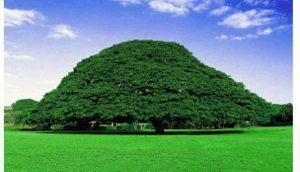 Posted by OromianEconomist in Uncategorized, WHO. Dr David Nabarro is the UK Candidate to be the next Director-General of the WHO. 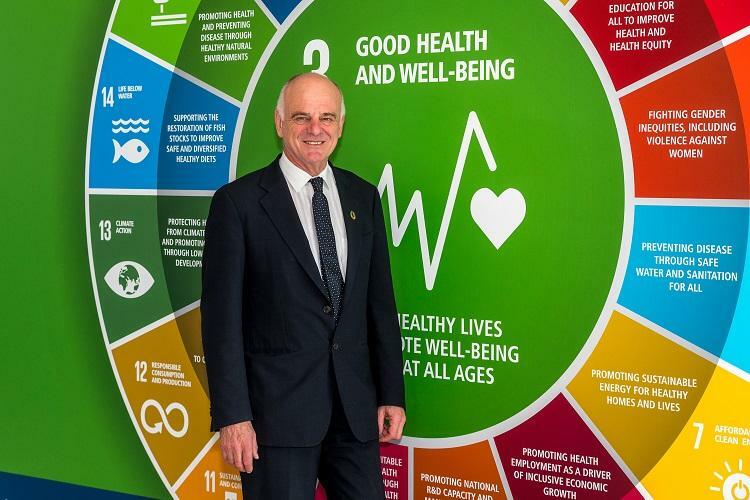 Dr. David Nabarro is one of the candidates in the fray for election of the next Director-General of the World Health Organisation (WHO) which will be held on May 23. He has been preparing for this role for a lifetime, in a career path that has seen him travel to 50 countries and responding to the needs of people with Malaria, HIV/AIDS and Tuberculosis. He has also been pioneering a global movement on improving nutrition across 59 countries. 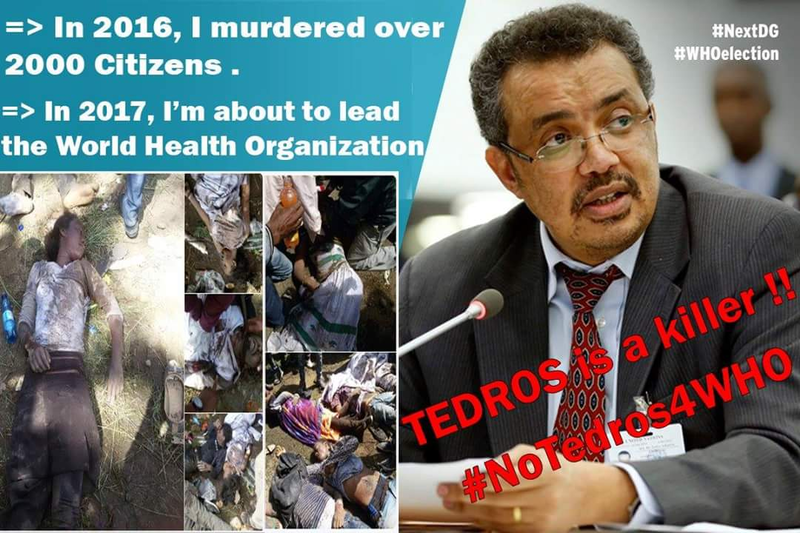 Besides, Dr. David Nabarro will focus on non-communicable diseases (NCDs), which are currently responsible for 70% of all deaths across the world. He is also committed to addressing the stigma of mental health, including depression which affects a staggering 300 million people globally. Dr David Nabarro is the UK Candidate to be the next Director-General of the WHO and has over 40 years of experience working in international public health as a practitioner, educator and public servant. Dr. David Nabarro said that should he be elected Director-General, his goal is for everyone, everywhere to have universal access to the healthcare they need, especially women and children and added that WHO’s role is to provide rapid and high quality support to governments and their citizens.